“History comes alive” (Kirkus Reviews) in the wild and true story of the first Indy 500 and the dawn of the automotive age—now in paperback. Forty cars lined up for the first Indianapolis 500. We are still waiting to find out who won. The Indy 500 was created to showcase the controversial new sport of automobile racing, which was sweeping the country. Daring young men risked life and limb by driving automobiles at the astonishing speed of seventy miles per hour with no seat belts, hard helmets, or roll bars. When the Indianapolis Speedway opened in 1909, seven people were killed, some of them spectators. Oil-slicked surfaces, clouds of smoke, exploding tires, and flying grit all made driving extremely hazardous, especially with the open-cockpit, windshield-less vehicles. Most drivers rode with a mechanic, who pumped oil manually while watching out for cars attempting to pass, and drivers would sometimes throw wrenches or bolts at each other during the race. The night before an event the racers would take up a collection for the next day’s new widows. Although the 1911 Indy 500 judges declared Ray Harroun the official winner, there is reason to doubt that result, since Speedway authorities ordered the records to be destroyed. But Blood and Smoke is about more than a race. It is the story of America at the dawn of the automobile age, a country in love with speed, danger, and spectacle. 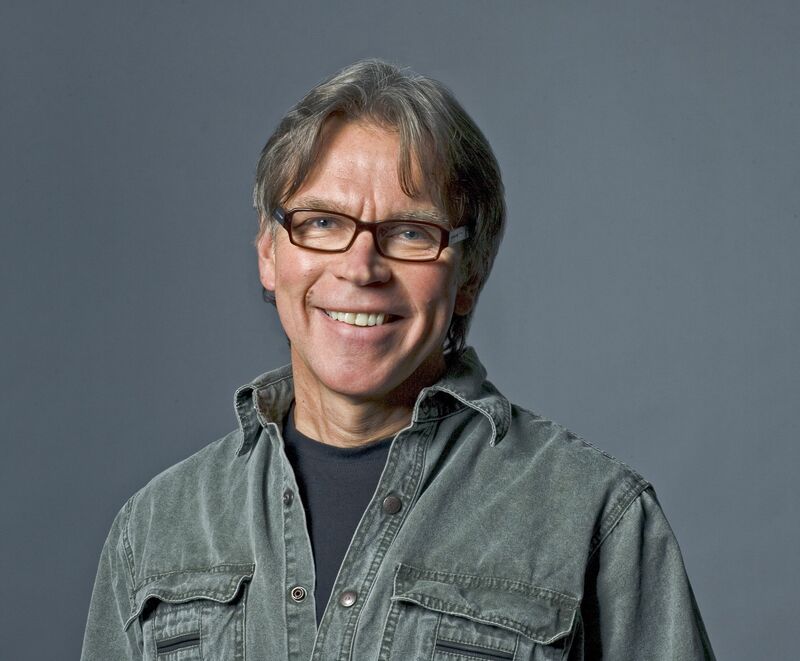 Charles Leerhsen is a former executive editor at Sports Illustrated. He has written for Rolling Stone, Esquire and The New York Times. 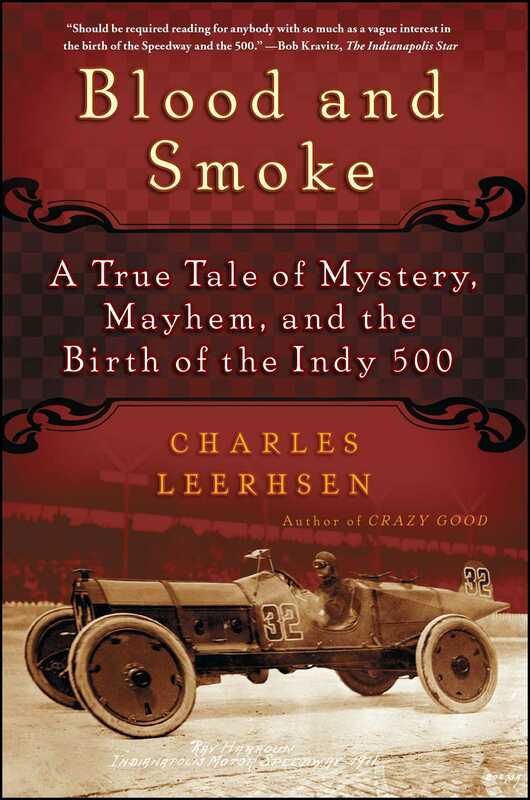 His books include Crazy Good: The True Story of Dan Patch, the Most Famous Horse in America and Blood and Smoke: A True Tale of Mystery, Mayhem, and the Birth of the Indy 500. He is the winner of the SABR Baseball Research Award. He lives in Brooklyn with his wife, the writer Sarah Saffian.Visit him at CharlesLeerhsen.com.